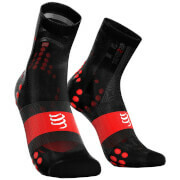 Maximise recovery in unrivalled comfort with SKINS Essentials Recovery Compression Socks. 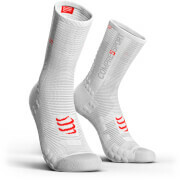 By combining our revolutionary Dynamic Gradient Compression with high-tech fabrics, SKINS’ Recovery Socks are designed to get your muscles back to peak performance post exercise. 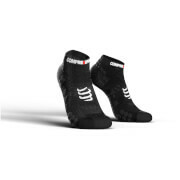 Slip on SKINS Essentials Recovery Compression Socks straight after training to minimise muscle soreness, or wear them on long-haul flights to help reduce the risk of deep vein thrombosis.